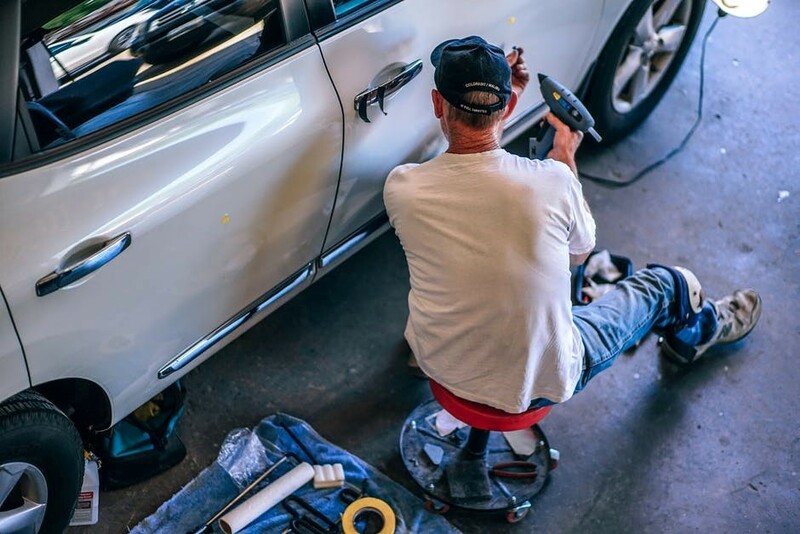 The secret to keeping a car roadworthy is to maintain its upkeep every few weeks. Check the main key areas regularly to avoid having to subject the car to any unnecessary repairs. Lights, oil, fuel, water, the electrics and the rubber should all be inspected. Oil, electrics and water are critical parts of the car, and it’s estimated that some cars can get through up to one litre of oil for every 1,000 miles the vehicle travels. Instructions on how to check the oil are in the handbook, and motorists must not wait for the red warning light to appear. A new car battery may be necessary if your vehicle has broken down as it only has a certain lifespan. Experts will advise on this. Coolant levels should also be inspected regularly, especially during warmer spells. Overheating can lead to a breakdown. If you are not sure, your handbook will outline the full procedure. Don’t forget to check the windscreen washer fluid and keep it topped up. Keeping the car clean and in good condition will benefit you in the long run. Exterior lights should be cleaned every few weeks to ensure there is no buildup of dirt or grime. Any broken bulbs should immediately be replaced for safety purposes. A thorough inspection is recommended before going through the MOT. Gloucester MOT provides a full service for motorists. Swiftfit will give your car a full check over to help avoid any unnecessary repeat visits to the MOT centre. According to the Edinburgh Evening News, the city council could be set to charge taxis and private hire cars an extra £27.43 for a re-test at the taxi examination centre, even if the vehicle is returned within ten days; this is currently free of charge. Damaged tyres and wheels can also result in an unfortunate breakdown, so don’t forget to regularly inspect your tyre pressure. If the tyres aren’t fully inflated or are over-inflated, you could not only be putting yourself in danger, but you may also be breaking the law. Threadbare or worn tyres can also result in wasted fuel. Your handbook will inform you of the correct levels and provide instructions on how to inject air into the tyres.